IHT is only currently payable on any portion of your estate that is above a threshold of £325,000, and is charged at 40%, however this is reduced to 36% if you donate 10% or more of your estate to charity. 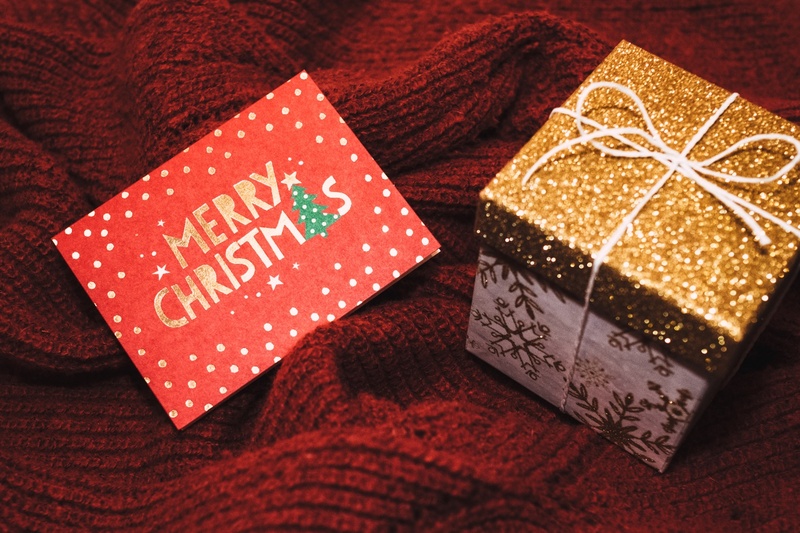 If you are thinking of gifting assets or cash as presents this year, then read on to ensure that your gifts do not fall foul of IHT. If you are in a position to do so, get Christmas covered by making use of the small gifts exemption. You can gift up to £250 each year to as many different people as you like in any one tax year (6 April to the following 5 April) without being liable for IHT. Over and above the small gifts exemption you can gift up to £3,000 in each tax year without paying IHT. You can carry forward all or any part of the £3,000 exemption you don’t use to the next year but no further. This means you could give away up to £6,000 in any one year if you haven’t used any of your exemption from the year before. A less well known but very useful relief is the gifts out of income relief. Any gifts you make from surplus income as opposed to capital are free from IHT if they are part of your regular expenditure. There is no limit on the sums gifted provided the gifts do not impact on your normal living standards in that the funds used to make the gift are indeed surplus. This means that you could make regular monthly or annual gifts of the difference between your income for the year and your expenses for the year without them falling into your estate, but you do need to document the intention to provide HMRC after your death if your estate is liable for IHT. If for example, your income is £150,000 p.a but you only spend £100,000, then you could give away the remaining £50,000 without it counting as a gift for IHT purposes. (a) Spouses: If you are married or in a civil partnership, you can give anything you own to your spouse or civil partner if their permanent home is in the UK so your estate won’t have to pay IHT on what the gift is worth. Gifts to an unmarried partner, will not benefit from this exemption. (b) Charities: A lot of us gift to charity at this time of year so remember any donations to charities based in the UK are exempt from IHT. If you use the gift aid scheme you can also save on income tax. (c) National institutions, such as museums, universities and the National Trust as well as UK political parties are exempt. You have to make the gift on or shortly before the date of the wedding or civil partnership ceremony. You can still make gifts that do not fall into any of the above groups. These gifts will be treated as potentially exempt transfers (PETS). On the basis you do not benefit from these gifts and provided you live for at least 7 years, such gifts should be free of IHT. So with Christmas fast approaching, enjoy stress free gifting without worrying about IHT this festive season. For more information please contact the Blackadders Executries team.